Schizophonic Place and Roles of Temporal Displacement. 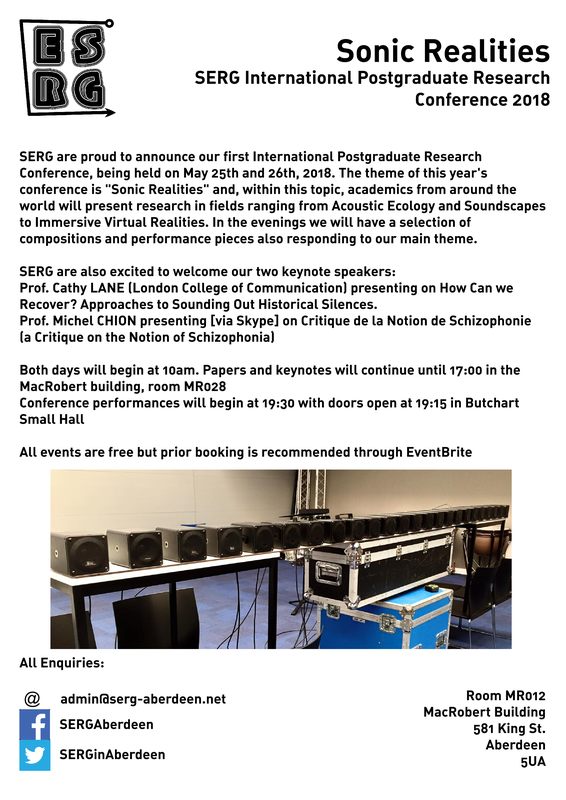 As a conference organised for and by postgraduate students and researchers, preference will be given to submissions from students and early career researchers. 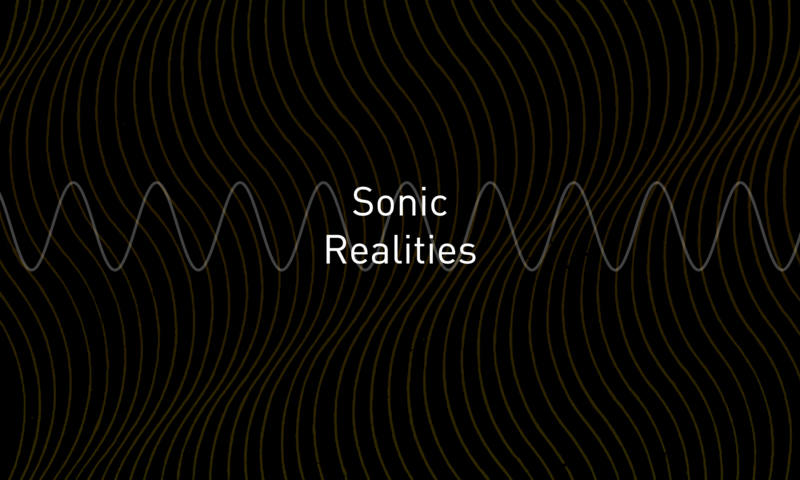 Sonic Art/Electroacoustic performances of up to 30 minutes. For papers (30 minute or PechKucha) please submit an abstract (~300 words) and indicate the presentation style of your choosing. For performances please include a programme note, a recording of the piece (if possible/appropriate), and any technical requirements for performance. File submissions accepted only as download/streaming links. Please do not use attachments. Feel free to submit both paper and performance applications if you so wish.